Other comics work includes Wolverine Noir and Namor: The First Mutant (Marvel); Supergirl/Jesse Quick: The Fastest Women Alive and Firestorm (DC Comics); assorted Star Trek and Transformers projects; and the original science-fiction graphic novels Earthlight, PARA, Shadrach Stone, and Mandala. Prose writing includes the novel version of Marvel’s Civil War and John Carter: The Movie Novelization. 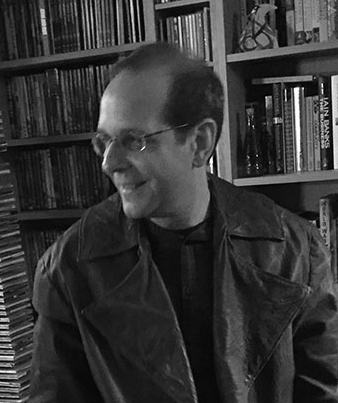 Stuart has also served as freelance editor of Marvel Comics’ prose novel line. In the past, he has been a book editor at St. Martin’s Press and editor of the Virgin Comics / SciFi Channel and Marvel Knights comics imprints. At DC Comics, he was a founding editor of the acclaimed Vertigo imprint, where he won both the Will Eisner award for Best Editor and the Don Thompson Award for Favorite Editor.